So, turns out Horizon: Zero Dawn, despite its stupid name, is a good video game. 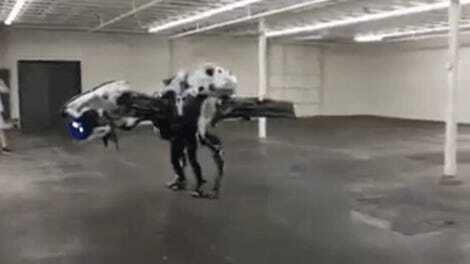 A very good video game. Which means we can expect 2017 to be a year full of Horizon: Zero Dawn cosplay. Fine by me. 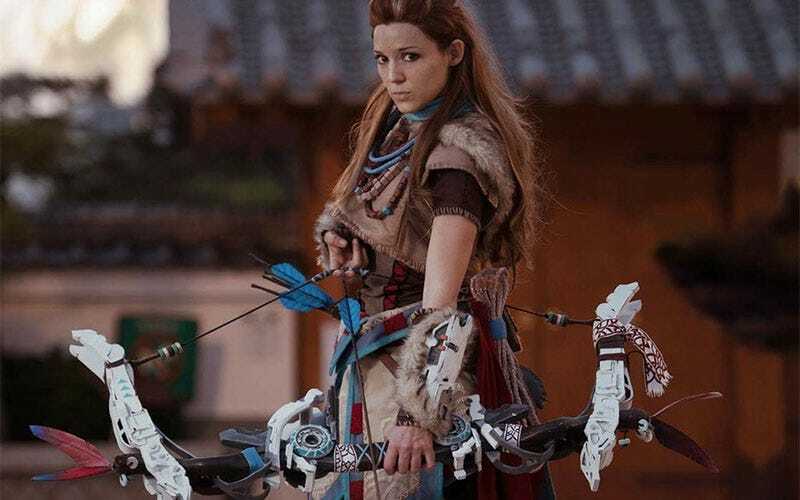 The game’s star, Aloy, looks great, with her mix of ancient hunting gear, sci-fi relics and Celtic warrior gear, so the more cosplay the better. Cosplay by illyne, photos by Micheal Dominguez.